LEXINGTON, Ky. (Aug. 28, 2018) — University of Kentucky professor, University Press of Kentucky author and former Kentucky Poet Laureate Jane Gentry (1941–2014) has been named the recipient of Appalachian Writers Association’s 2017 Appalachian Book of the Year for Poetry for her posthumous collection “The New and Collected Poems of Jane Gentry,” edited by Julia Johnson, professor of English. The AWA’s mission is to recognize and promote writing about the Appalachian region. The association works to celebrate writers who are living or have lived in the Appalachian region and those who have significant Appalachian connections through heritage or scholarship. The AWA currently gives out three annual Book of the Year Awards, one each in poetry, fiction and nonfiction. 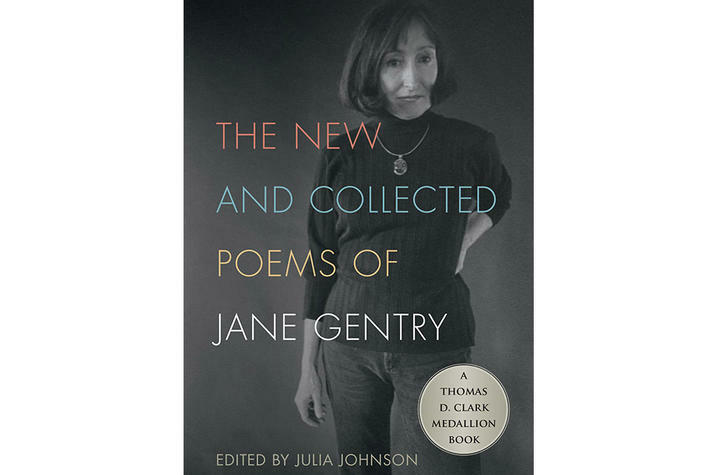 Alternately startling and heart-wrenching, “The New and Collected Poems of Jane Gentry” offers a valuable retrospective of the celebrated poet’s work. Upon being diagnosed with cancer, Gentry and her daughters began collaborating with editor Julia Johnson to organize this definitive collection. The result is the entirety of Gentry’s published work alongside new, previously unpublished poems. This volume includes both of Gentry’s poetry collections — “A Garden in Kentucky” and “Portrait of the Artist as a White Pig” — in their entirety. The final section includes Gentry’s unpublished work, from verses written for loved ones to a large group of recent poems intended for future collections. Johnson, a fellow faculty member in the UK Department of English, uses Gentry’s own methodology to organize the book, showcasing the range of the poet’s work and the flexibility of her style — sometimes ironic and humorous; sometimes poignant; but always clear, intelligent and revelatory. This publication delights readers of poetry, supporters of Kentucky literature, teachers and students engaged in ensuring the future of literature from our region, and anyone who honors the exploration of what it truly means to be fully alive and fully human. “The New and Collected Poetry of Jane Gentry” is the ninth University Press of Kentucky book to win an AWA award, joining “Driving the Dead: Poems” by Jane Hicks and “From the Mountain, From the Valley: New and Collected Poems" by James Still as winner of the poetry award. In addition, “Bloodroot: Reflections on Place by Appalachian Women Writers" by Joyce Dyer, “Songs of Life and Grace: A Memoir" by Linda Scott DeRosier, “My Appalachia: A Memoir" by Sidney Saylor Farr, “Bloody Breathitt: Politics and Violence in the Appalachian South" by T.R.C. Hutton, and “Helen Matthews Lewis: Living Social Justice in Appalachia" by Helen Lewis all won the AWA’s Book of the Year Award for Nonfiction, and “The Birds of Opulence” by Crystal Wilkinson, UK associate professor of English, won for fiction. Jane Gentry worked as a professor of English at UK for 40 years. 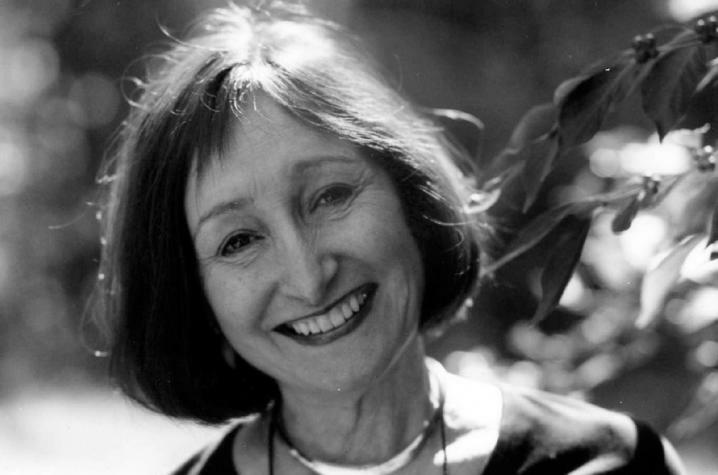 The author of a large body of poetry as well as critical essays and book reviews, she served as Kentucky’s Poet Laureate from 2007 to 2008.